© Jonathan Richmond. All rights reserved. 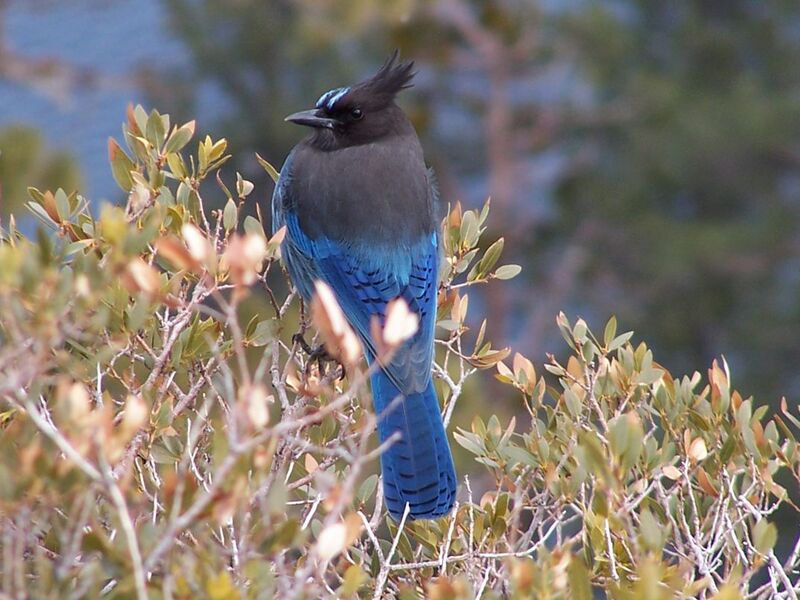 A Stellar's Jay taking in the beauty of the lake. Date Uploaded: Nov. 15, 2014, 5:22 p.m.